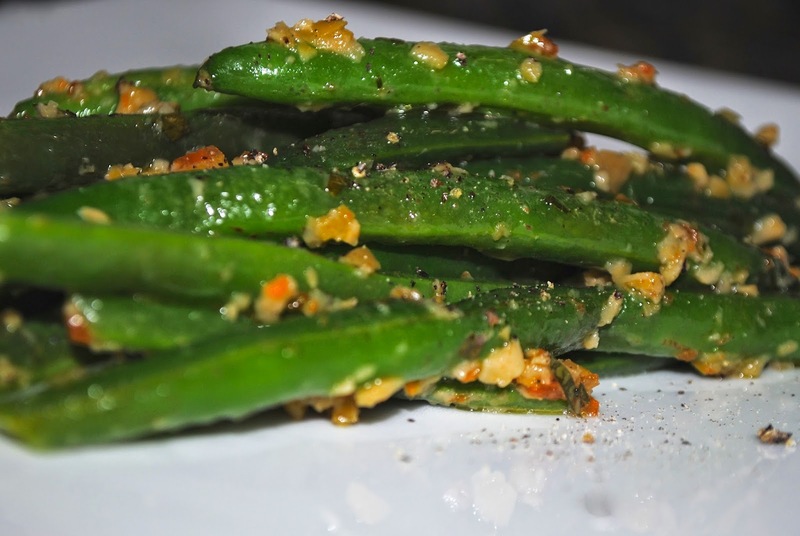 I love the variety and versatility of all vegetables, and these wonderful Green Beans with Green Olive Dressing are no exception. The tart lemon and brininess of the green olives are a lovely surprise in this delightful dish. In a food processor, combine olives, olive oil, parsley, lemon peel, and lemon juice. Cover and process until the mixture is almost a paste. Season to taste with salt and freshly ground black pepper. Set aside for at least 30 minutes. Meanwhile, steam green beans for 10 to 12 minutes, or until just tender. Toss green beans with about half of the olive mixture before serving. Serve extra alongside as desired.